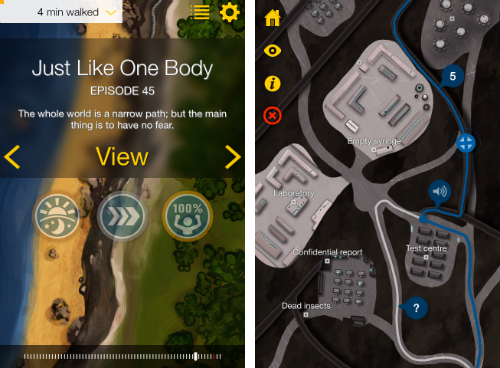 Part 2 of The Walk is now available as a free update! – Zombies, Run! 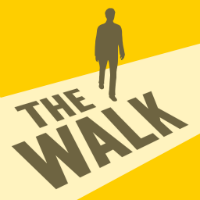 Part 2 of The Walk is now available as a free update! 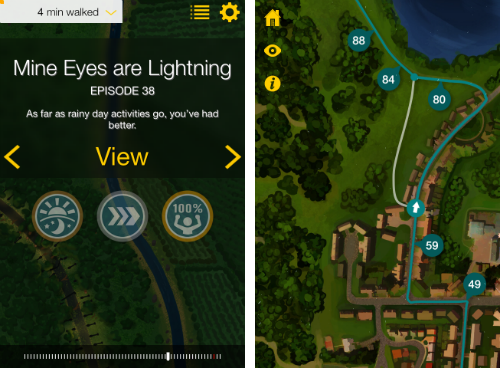 We’ve just released the second half of The Walk as a free update for all players! Well, we say “second half”, but this massive content pack actually contains 28 new episodes and 7 new challenges, bringing the total up to 51 episodes and 14 challenges. Even if you’re a world class hiker (do hikers have a class system..? ), that’s going to take you a while to get through. “I think we’ve got some real surprises ahead for players in the second half of The Walk. I love a good bit of misdirection, and not everything will turn out to be as it seems…. I had a really great time putting this together, with the help of Andrea Phillips, who did story and character work and early drafts, and Rebecca Levene and David Bryher, who both wrote and helped to craft the story. To reiterate, this is a free update, whether you’re new to The Walk, or you’ve already picked up every collectable and scanned every landscape feature of the game’s first half. All you have to do is download the update from the Apple App Store or the Google Play Store and your new missions will there ready and waiting for you. Happy walking! 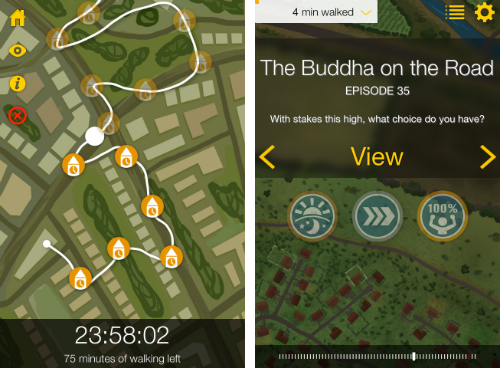 If you haven’t grabbed The Walk yet, now is the perfect time to do so. It’s on sale for a very limited time, so don’t delay! Previous Post Zombies, Run! & The Walk flash sale!